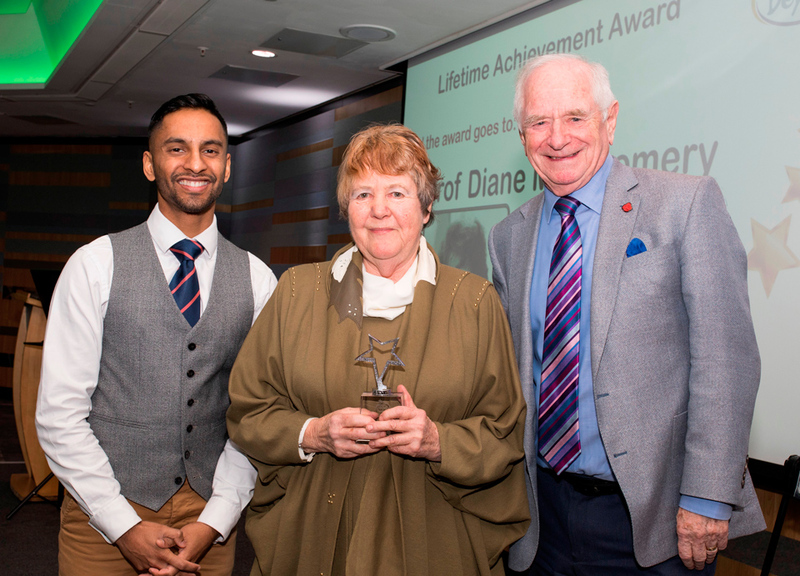 The Lifetime Achievement Award is given to an individual who has had a positive and ongoing impact on the provision of education and support of children and young people with high learning potential or dual or multiple exceptionality. Professor Diane Montgomery is a qualified teacher, a chartered psychologist and professor emerita at Middlesex University where she researches and lectures internationally on underachievement, giftedness, and dual or multiple exceptionality. She has written more than 30 books, 20 study guides and over 100 articles and chapters with major contributions to the field of high learning potential. She provides a wealth of knowledge, understanding and experience for those working to support children and young adults with high learning potential, and for those who also have a special educational need (DME). She continues to present and share her experience at international conferences, most recently at ECHA 2018 (European Council for High Ability) in Dublin.